Julia mixes the emotional and analytical side of design by creating visually engaging and purposeful decisions that put both the end users and client’s vision for their product in the forefront. Born in snowy Siberia and raised in the United States, Julia has grown up straddling two cultures which encouraged a love of understanding both sides of a story. 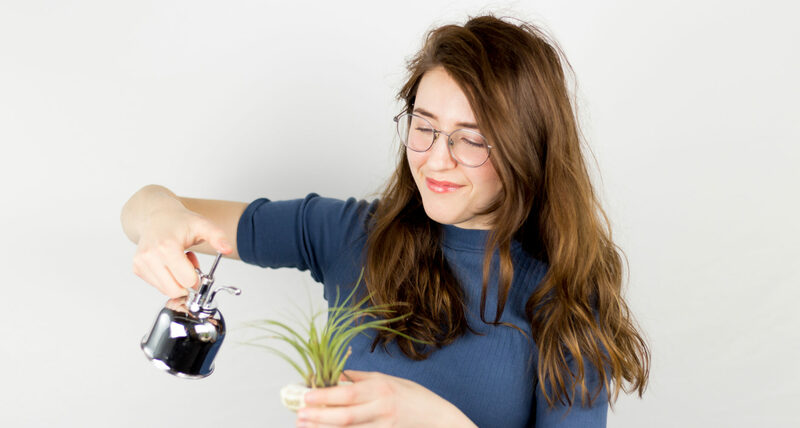 After switching gears from her original concentration in Japanese, Julia completed her Bachelor’s of Design from the University of Illinois at Chicago’s Design School and started working at Fuzzy Math shortly thereafter in 2014 as a Visual Designer. When she’s not designing, Julia loves to illustrate and nurture her passion for history by visiting cultural institutions. On the weekends she can be found sketching away outdoors, playing her guitar, volunteering at the Field Museum, hula hooping, or taking care of kittens at a shelter.